Do you plan on upgrading to the Galaxy Note 9? Samsung’s playing it safe this year. 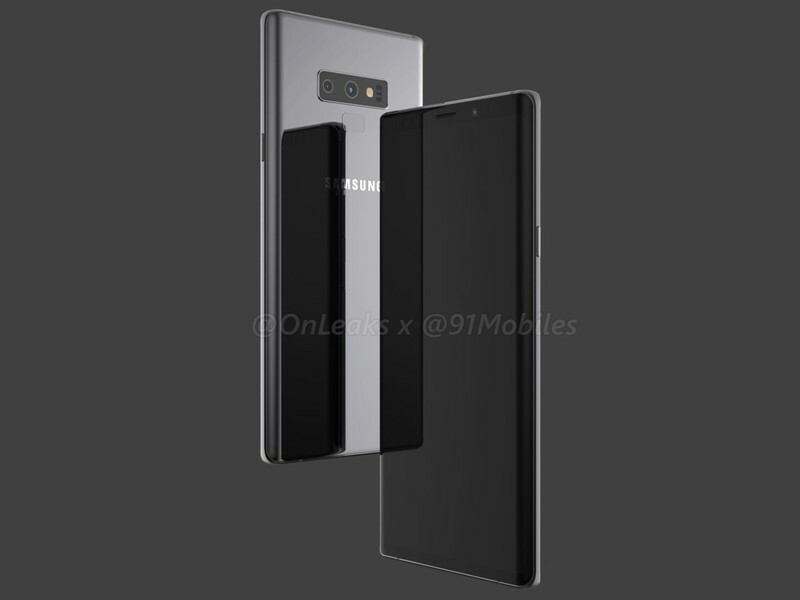 Leaked renders of the Samsung Galaxy Note 9 surfaced on June 6, and to not much surprise, revealed that the phone will look eerily similar to the Note 8. We’re still expecting the Note 9 to come equipped with a faster processor, new software features, and improved cameras, but when it comes to its design, it doesn’t appear that we’ll be seeing much change at all. Some of the Android Central forum users were quick to leave their comments about the Note 9, and this is what they said. Doubt it. Given the leaked video posted on another forum it looks like a note 8 with a finger print scanner that’s been moved a little lower to appease everyone who thought it’s placement on the note 8 was the worst thing that’s ever happened to them. Not planning on it – unless my Note8 gets run over by a dump truck, then I probably will. I may decide to go with a 2-year replacement cycle so that I can get more use for my money. I have a wait and see attitude right now. I’m extremely happy with my Note 8 and certainly don’t need to upgrade. It would be a want rather than a need. Same with the Gear S4. My S3 is great but if they integrate Bixby or Google assistant into the next watch, I’ll get that too. I feel like I’m in a good spot this year. If I choose to stick it out with the Note 8/S3 combo, I’ll be just fine. Based on what we know so far — Do you plan on upgrading to the Galaxy Note 9? ← Google Pixel 3: News, Rumors, Release Date, Specs, and more!